In Hollywood, a box office smash inevitably leads to a sequel or two to keep sales humming. 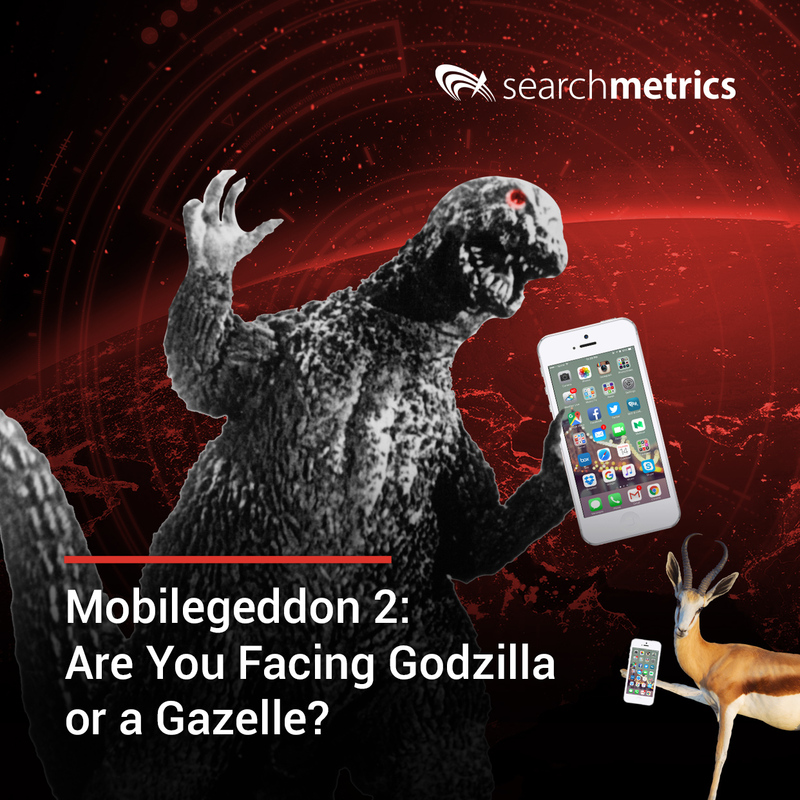 The view from the Googleplex is no different: Coming to screens this May, “Mobilegeddon 2” promises another potentially perilous journey into the world of mobile search. 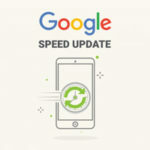 In the past few weeks leading up to the rollout of its updated mobile-friendly ranking algorithm, Google has been dotting i’s and crossing t’s by giving companies fair warning that they need to keep their hands on the wheel to drive improvements to Web pages viewed on mobile devices. 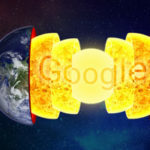 The search king last month said the update, affectionately termed Mobilegeddon 2 by the industry, “increases the effect of the (mobile-friendly) ranking signal” and will begin happening at some point in May. 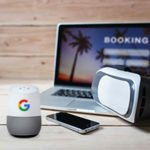 For SEOers who are in the trenches every day with a company’s product, Google on March updated its search quality raters guidelines, devoting a good part of its 146 pages to understanding mobile, the myriad ways people search and understanding user intent during those searches. 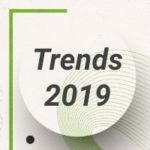 I’d call this a quiet shot across the bow to relative newbies to the online world, and the guidelines offer simple illustrations and definitions toward helping drive understanding of trends, including the rise of mobile related recommendations to help search marketers. Google is reacting to the way mobile devices are saturating people’s lives. In the USA, 94% of people with smartphones search for local information on their phones. And 77% of mobile searches occur at home or at work, places where desktop computers are likely to be present. 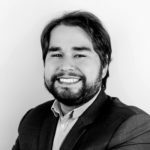 The company has been tinkering with the mobile experience for a few years, though the frequency of changes appears to be increasing. Google removed right-rail ads on desktop and tablet results, and has been mixing in app packs with search results. It even is moving toward the ability to browse content within some apps by way of deep linking of the material within. Google also recently launched an experiment in which it alerts website owners doing “vanity searches” on their websites that there isn’t a mobile-friendly version for the company to recognize. The warning comes up for people logged into their Google accounts connected to the Google Search Console. 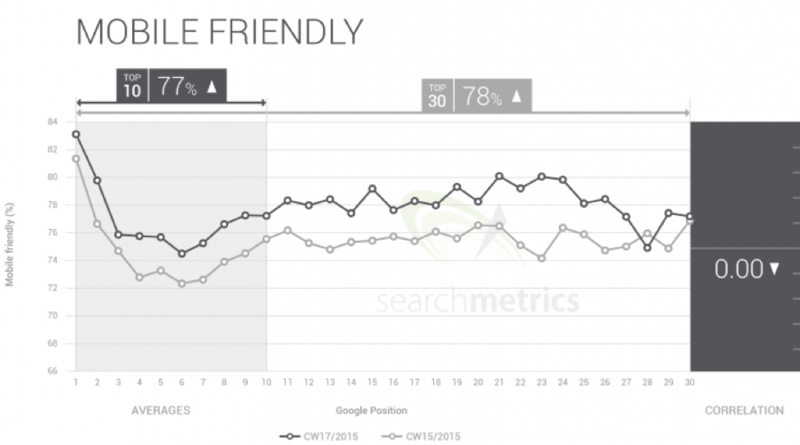 While Google has said it doesn’t expect the update to impact sites that already have a mobile-friendly tag, it’s not clear yet what tweaks the search giant is making. Our analysis of Mobilegeddon last year found that local parameters play a key role in mobile search. Mobile search results are by definition more individual than desktop results; different results are served depending on the place where the search is performed. For local businesses, you need a local-specific mobile strategy, a knowledge of local visibility and user search behavior. Technical aspects such as file size and site speed also play a role in rankings. Mobile sites that performed well also delivered a better user experience and content benefits, including less use of Adobe Flash software and fewer redirects to other sites. We’ll be assessing the impact of Google’s change to its mobile algorithm in coming weeks, and look forward to hearing your feedback as well. In the meantime, one of the best ways to prepare is to test just how much work you might need to do is use Google’s Mobile-Friendly Test tool. You should be wrapping up search work in the next week or so, to give Googlebot enough time to crawl your site and recognize changes.